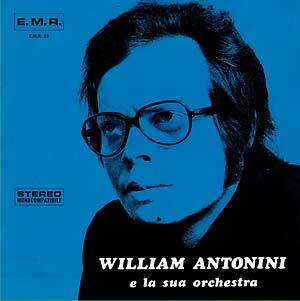 Sonor Music Editions present a reissue of William Antonini E La Sua Orchestra, originally released in 1971. 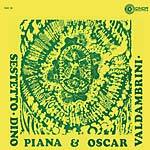 A very rare "cult" library and orchestra album by pianist William Antonini and his orchestra, recorded with the deep sounds of Dirmaphon studios in Rome. Expect some strong blues rock influences with loads of killer psychedelic sounds all over the place - amazing jazz-funk and blues funk vibes, heavy progressive riffs with big band swinging jazz and jazz-rock tunes. Huge basslines with stoned flute and deep tenor sax along with amazing early '70s freak-beat clubbing tunes are to be found on this lost, collectible gem. 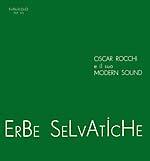 Reissued with the original back liner notes written by Italian jazz father, Carlo Loffredo.